The PM8804 and PM8805 provide the PoE-converter circuitry for PDs up to class-eight, which defines a usable power budget of 71W. 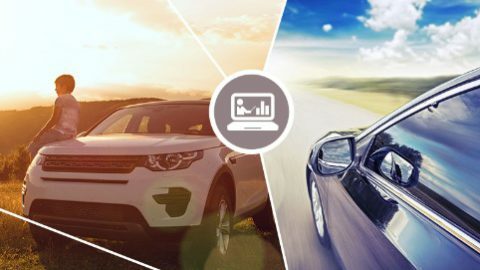 According to STMicroelectronics, the chipset saves space, enhances reliability, and cuts time to market for 5G small cells, WLAN access points, switches, and routers. 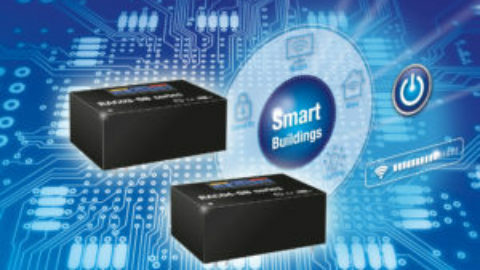 The PoE chipset also targets smart-building and smart office applications such as IP cameras, access-control systems, display panels, lighting, curtain or shutter controllers, video-call systems, IP phones, and tabletop consoles. 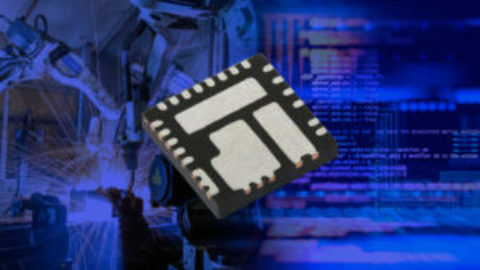 The PM8804 implements a forward converter, including dual low-side gate drivers for high-efficiency forward active-clamp topologies, or a complete PWM controller for a 48V isolated flyback topologies. 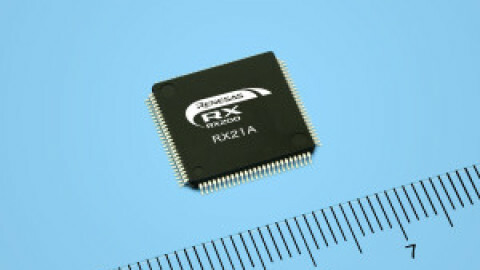 Operating frequency is selectable up to 1MHz, allowing the use of small external filter and decoupling components for high power density. 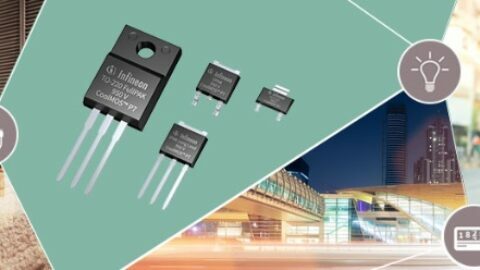 Also featuring a high-voltage start-up regulator with 20mA output capability, the PM8804 helps save on board space and bill of materials. 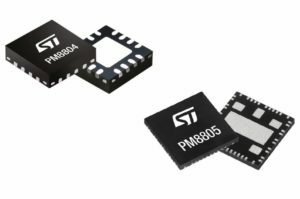 The PM8805 companion chip contains a hot-swap FET, two active bridges, a charge pump for driving high-side MOSFETs, and the IEEE 802.3bt compliant interface. 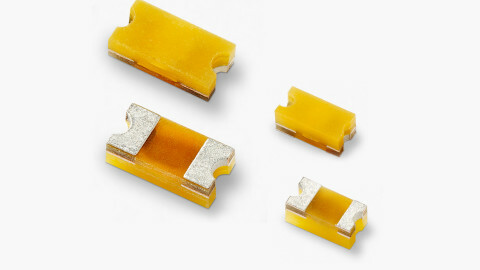 Integrating the active bridges saves the real-estate otherwise occupied by eight discrete MOSFETs and their driving circuitry. The PM8805 generates a power-good signal for enabling the PM8804 and other circuitry such as an LED driver and supports Maintain Power Signature (MPS) current control that allows the power device to enter power-saving standby without being disconnected. Both devices are in production now. 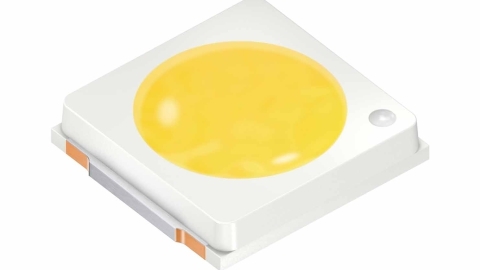 The PM8804 is packaged as a 3.0 x 3.0mm, 0.5mm-pitch VFQFPN-16. The PM8805 in 8.0 x 8.0mm thermally enhanced VFQFPN-43 featuring exposed pads.